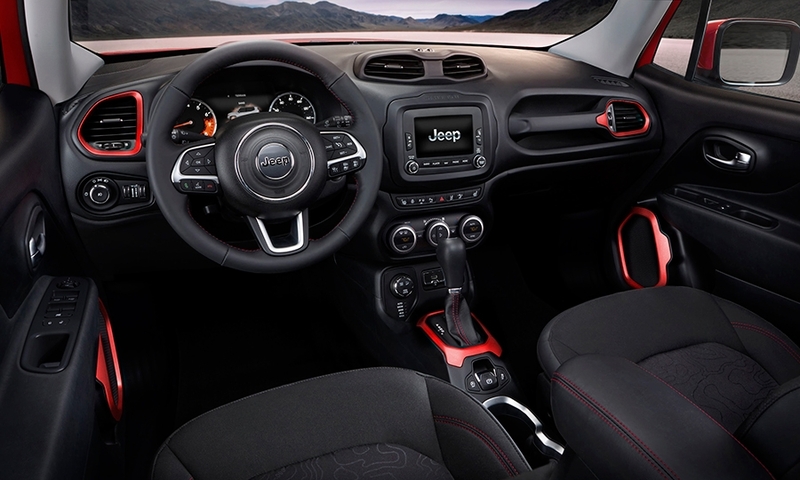 BALOCCO, Italy -- Jeep will begin later this month its foray into the market for subcompact SUVs -- the industry's fastest-growing volume segment -- when it starts sales of the Renegade, the first model born from the coupling of U.S. and Italian engineering at Fiat Chrysler Automobiles (FCA). 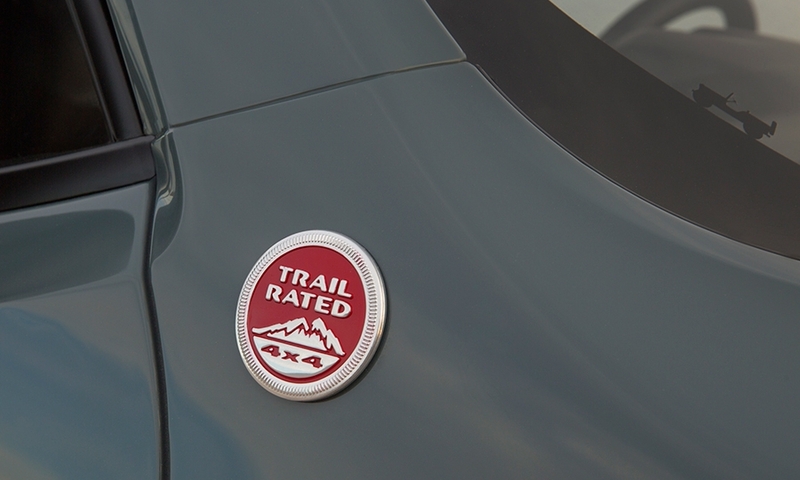 "It's the first example of cross-country collaboration," CEO Sergio Marchionne told reporters Thursday at a news conference near Balocco, outside of Turin, where FCA has a test track. 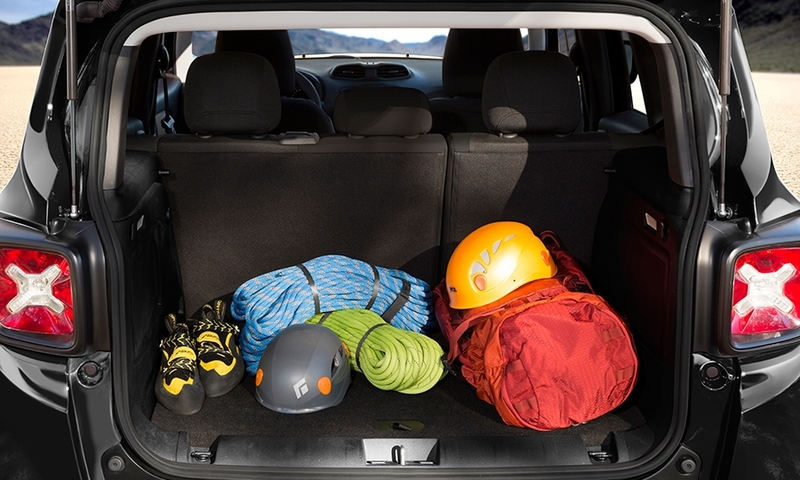 "It's great to see," he said, looking at the boxy SUV with its rounded edges parked nearby. "The damn thing works." 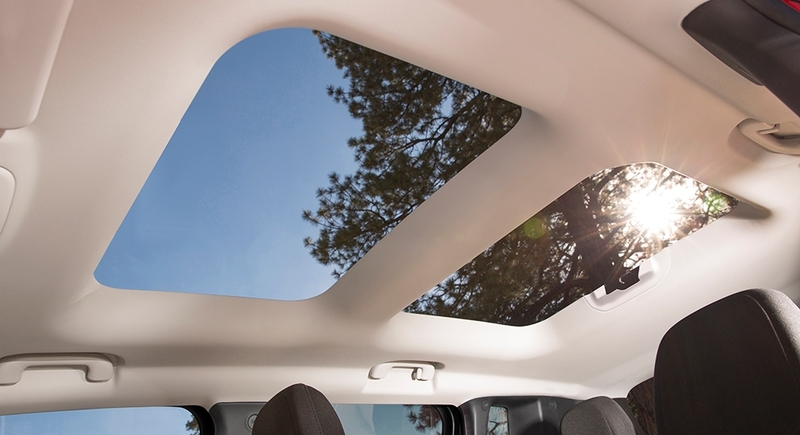 Built at Fiat's plant in Melfi, Italy, the Renegade shares its platform and other components with the Fiat 500X, which will be unveiled at the Paris auto show next month. 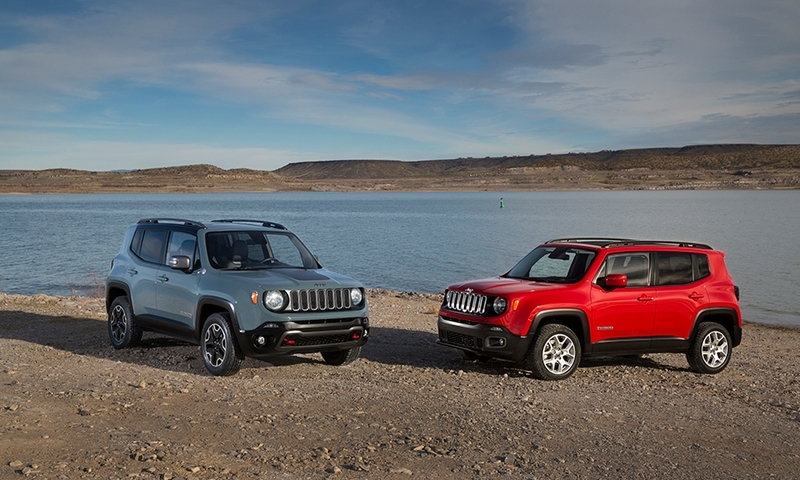 Jeep boss Mike Manley told reporters that the Renegade was "hugely important" for the brand because it was the first attempt by Jeep to grab a share of the market for subcompact SUVs, the industry’s fastest-growing segment. "It is the first entry into the B-segment since the Willys almost three-quarters of a century ago," he said, referring to the Willys MB, which was built beginning in 1941 for the U.S. army. Manley said industry observers expect the segment to reach global unit sales of 2 million this year, 700,000 of which will be in Europe alone. 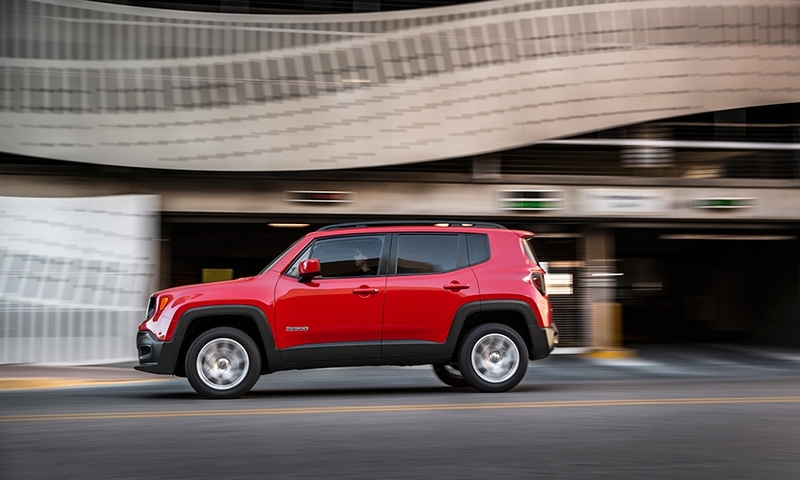 He added that the Renegade "is exactly the right vehicle to capture this growing market." With its lower price point, it will attract drivers who would not consider the brand otherwise, he said. 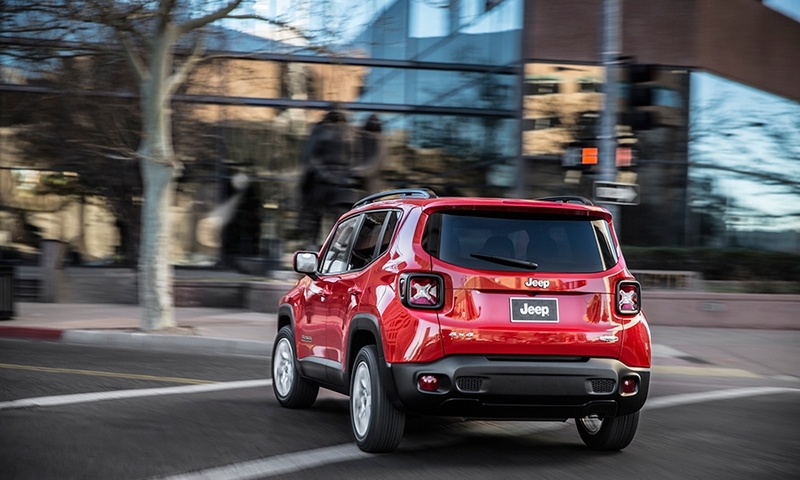 With Jeep approaching its goal of selling a record 1 million vehicles this year, Chris Ellis, the brand's European head, said the Renegade was bound to help it surpass that goal in the coming years. 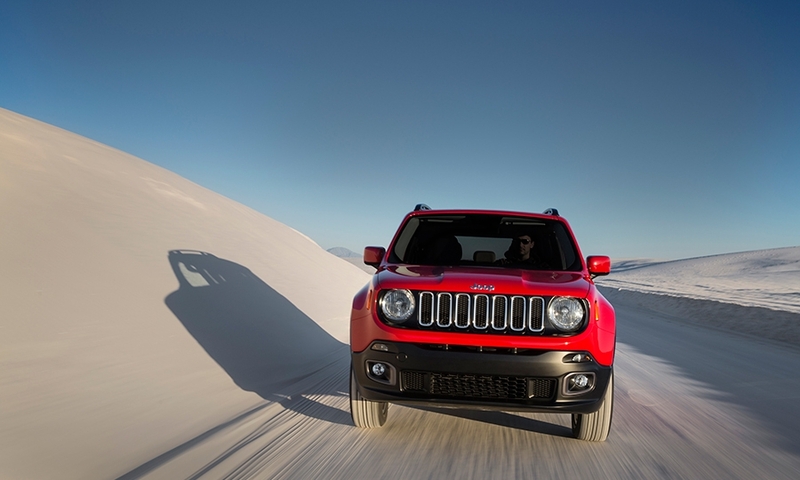 "The Renegade will provide the strong momentum to our growth," he said. 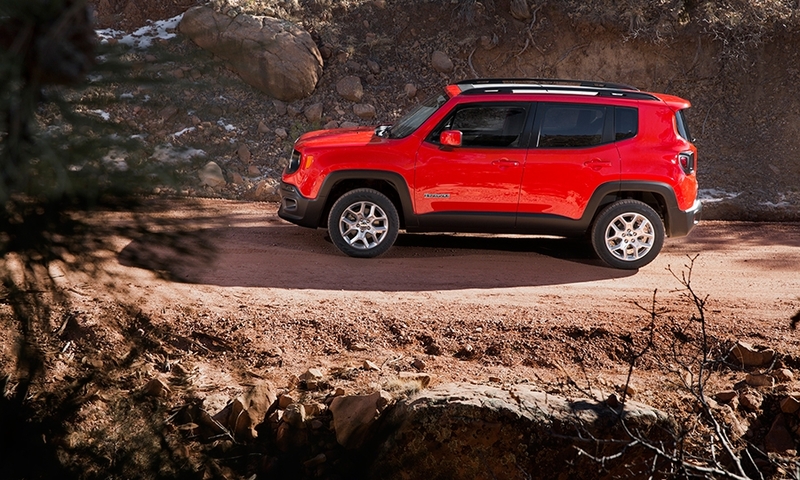 Ellis said the Renegade was the only SUV in the segment, saying models offered by the competition were either crossovers or cars with off-road capability. The Renegade was aiming for the premium end of the European segment where the Skoda Yeti and the Mini Countryman are present, he said. Neither Ellis nor Manley disclosed sales forecasts for the model. 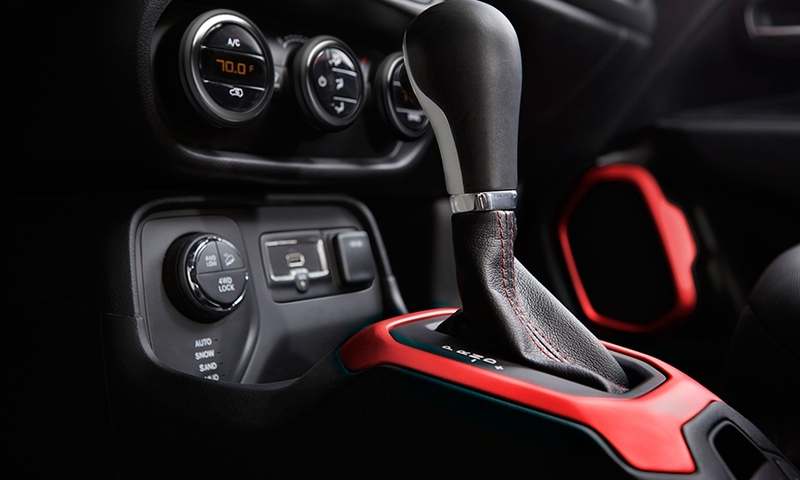 By merging Fiat and Chrysler and combining their engineering skills into one group, Marchionne is seeking to cut the cost of designing, developing and building new vehicles. 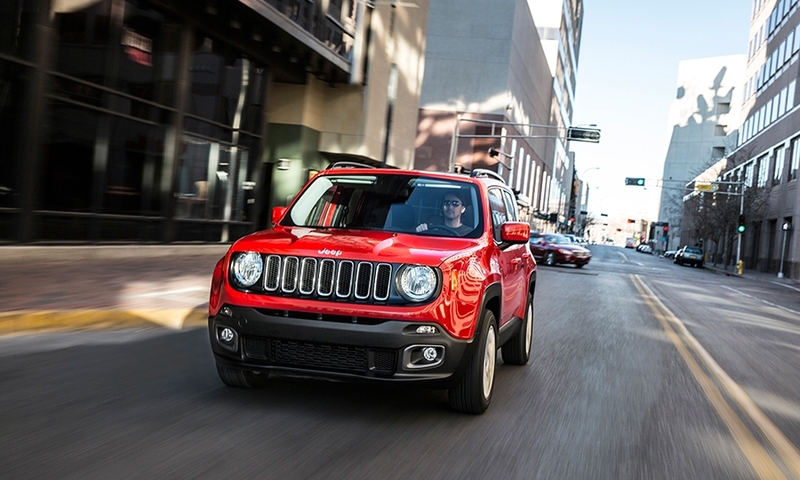 Although FCA has already come out with examples of collaboration between the two companies such as the Dodge Dart and the Lancia Thema, the Renegade is the first model built from scratch by Fiat and Chrysler. 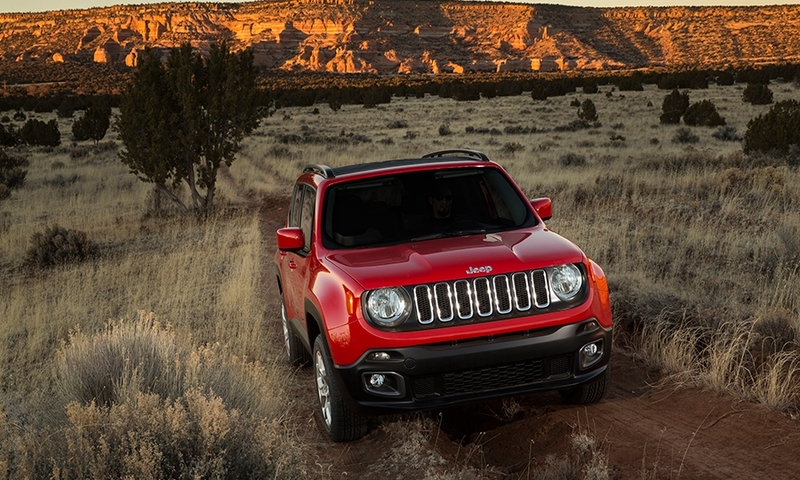 The Renegade is the first Jeep to be built in its entirety outside the U.S.. In the past, Jeeps made outside the brand's home country provided extra capacity for the primary plants making the models in the U.S. 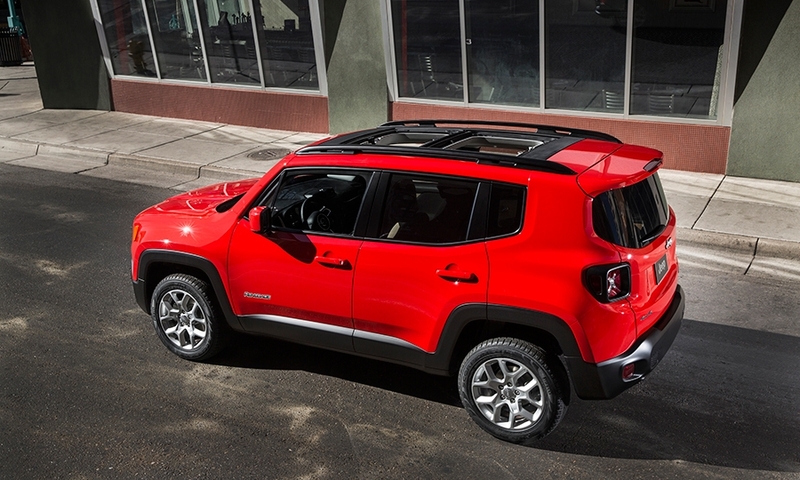 The Renegade will first come to market in Italy later this month before arriving in other European markets in November. It will go on sale in the U.S. and other markets including China in the first quarter of 2015. 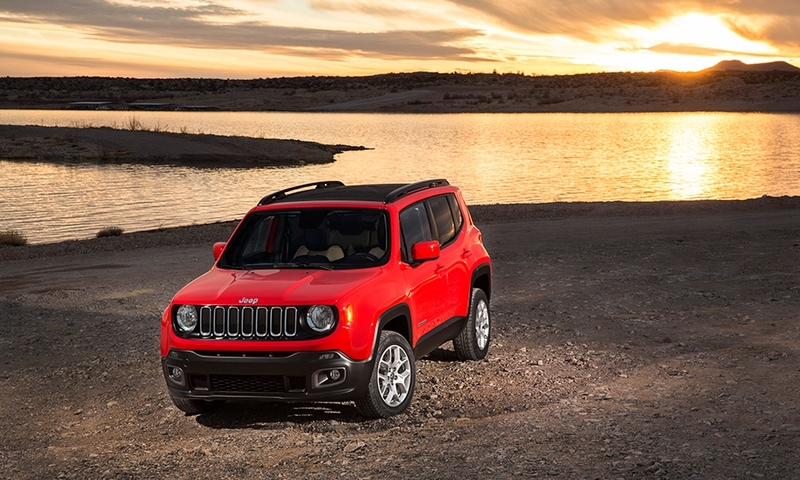 The entry price is 20,000 euros in Italy, making the Renegade the cheapest model in Jeep's portfolio. Prices for other markets were not disclosed. 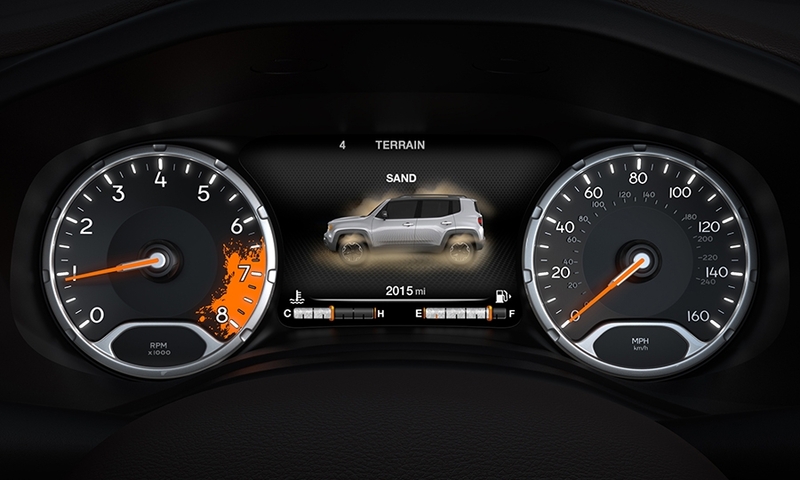 Manley has previously said Jeep planned to build the Renegade in Brazil and China in the coming years.